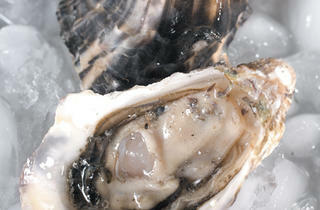 Maude's, Paris Club, Owen & Engine, the Publican-they're all obsessed with oysters. Heather Shouse shows how you can be, too. 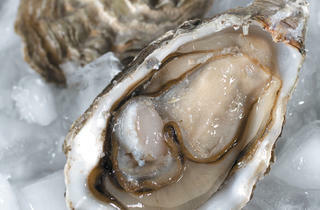 Oysters vary wildly depending on where they come from, which can generally be broken down into three areas: Pacific (West Coast), Atlantic (East Coast) and Gulf Coast. 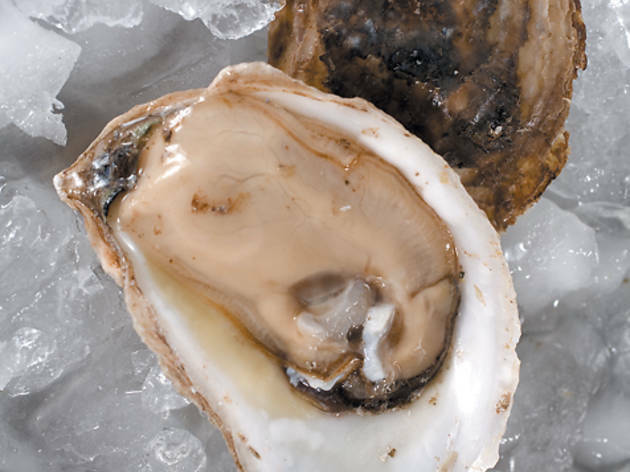 Generally speaking, West Coast oysters (which are sourced from middle California north to British Columbia) are soft, creamy and a little sweet, while Eastern oysters (from Chesapeake Bay north to Prince Edward Island) are firmer with a mineral brininess. 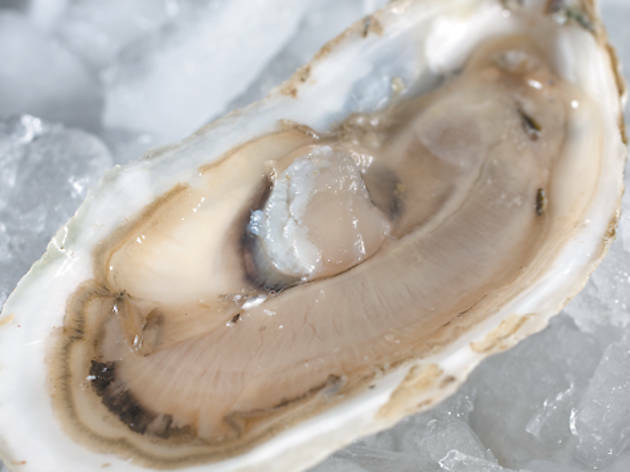 And Gulf Coasts—you’re not likely to see any of those make their way onto raw bars, mainly because the warm waters in the Gulf cultivate a nasty bacteria called vibrio vulnificus, which can be killed by cooking the oyster but is still a little too dangerous to mess around with. 3. Oysters are endangered. But you should eat them anyway. It’s true that over-harvesting depleted wild oyster sources in the 1970s, but thanks to oyster restoration projects happening on both coasts, the numbers are slowly but surely climbing. 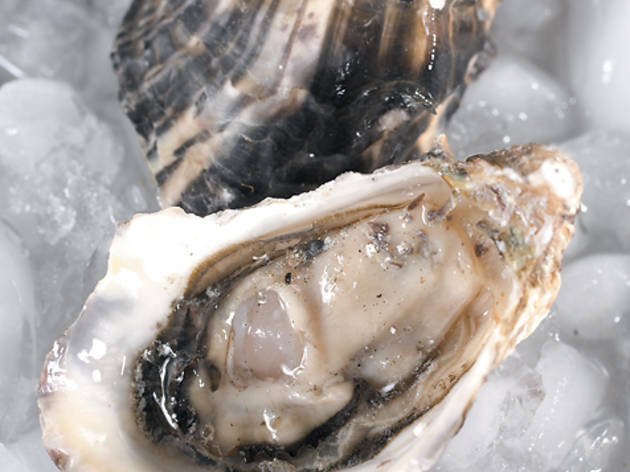 While the wild stock is working on a comeback, 99 percent of the oysters you’ll come across in restaurants and markets are cultivated. 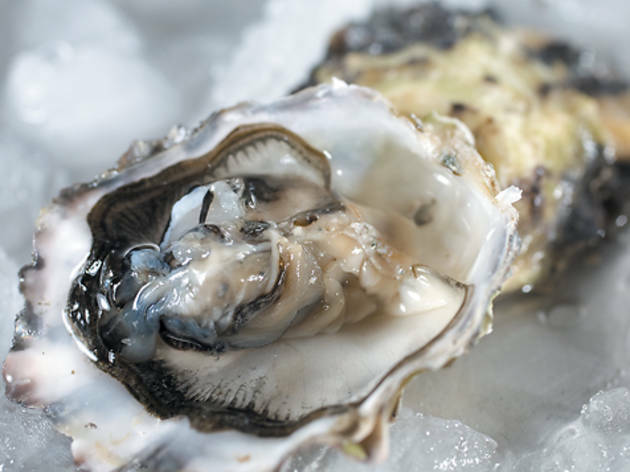 And because bivalves munch on phytoplankton and don’t need external feed inputs, they’re essentially filtering sediment and excess nutrients, improving the water quality and ensuring a spot at the top of the list of smart seafood choices. 4. It’s okay to eat oysters in the summer. But it might taste better if you don’t. The old adage that asserts you should only eat oysters in months that contain the letter r took root in pre-refrigeration days, when oysters were shipped in barrels and would most definitely die (or develop a bacteria so that you, in turn, would die) if shipped from May through August (the months with no r in their names). Now we have refrigeration, but some reputable retailers and restaurants still stick to the r rule. Why? 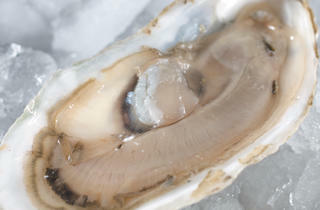 Oysters from cold waters have that crisp, clean, flavor that those from warm waters simply don’t, prompting many oyster farmers to shut down their operations and take a couple months off while the weather cycles. 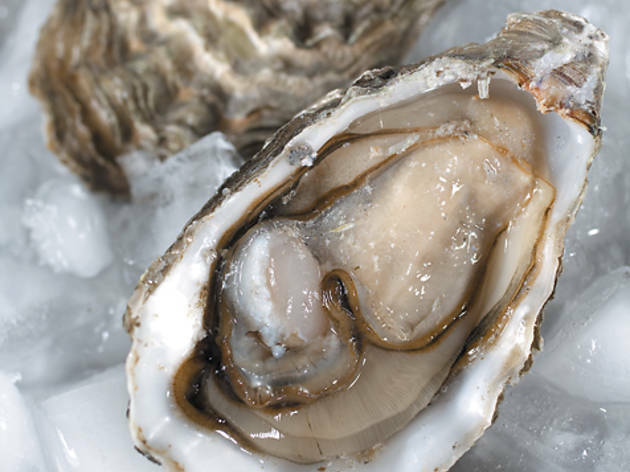 Restaurants that want to serve oysters year-round will just source them from farther north where the waters stay cool, even in summer. 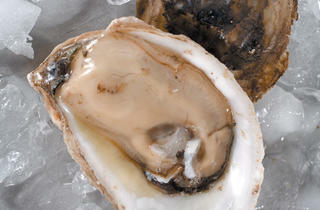 Appearance Fluted shells—almost like little cups—with peach-colored meat and an iridescent, all-white inner shell. Taste Smooth flesh that’s almost equally salty and sweet, with Fanny Bay’s distinctive cucumber finish. Appearance Large shells that appear streaked with layers of yellows and greens, and meat, nearly as large as the shell, that shines a cool gray. Taste Light bodied but seriously salty, countered by a touch of clean sweetness. Appearance Evenly shaped like a rounded triangle. But take note: This most recognized name in the oyster game has become a generic term for any Long Island oyster. 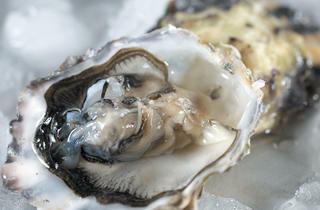 Find one from Blue Island Shellfish Farms? You’ve got the real thing. 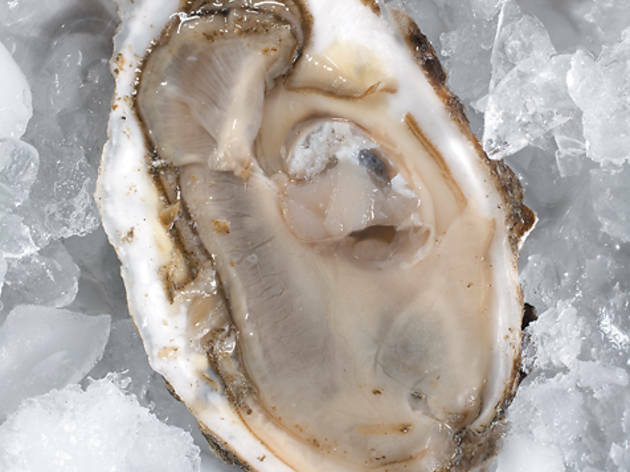 Taste Firm and crisp with strong salinity and a sweet finish. Appearance These thick, bumpy shells often have a dusty green tinge to them. Inside, the oblong meat sits on a brilliantly white shell with scalloped edges. Taste These have a soft, ripe-melon flavor to them, making them ideal for beginners. Appearance Because of their popularity, Malpeques now come from various farms, so their shape and size can vary. 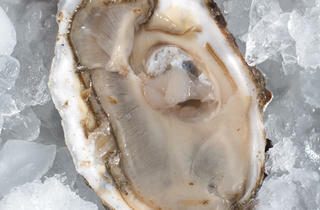 But in general these are bigger oysters, around four inches in size, with a teardrop-shaped shell. Taste Delicate in texture, crisp and grassy in flavor. Appearance Gnarly, barnacled shells with deep cups and milky beige meat. Taste Notes of melon and other fresh fruits, with a creamy sweetness and gentle saltiness.